With nearly 33 Pullip dolls released in 2012 (this number does NOT reflect the entire Pullip family just Pullip herself) at an average retail price of $150, collectors are spending a total yearly cost of nearly $5000. 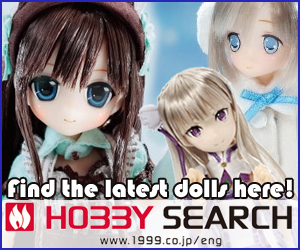 And judging from the 2013 releases, there is no sign of a slow down on the amount of dolls released each month. If you don't have a money tree growing in your backyard, what can you do to keep your passion for Pullip alive while keeping your wallet healthy & intact? The answer to this question starts with the Pullips you currently have in your family and discovering how you can get the most joy and excitement out of them. 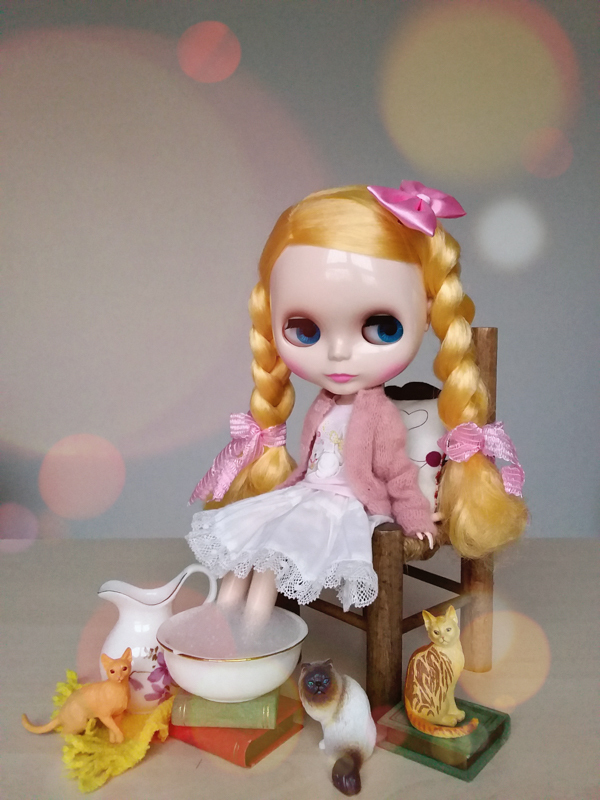 We begin our series by taking a look at changing your Pullip's stock wardrobe. Take a moment and remember how you felt the first time you put on a brand new outfit. Remember how you looked in the mirror, amazingly confident and beautiful. It’s almost like you were a totally new person, right? Well, guess what . . . it’s the same way with Pullip. By simply changing Pullip's stock clothes and placing her into a different and new wardrobe, you instantly transform your once ordinary doll into a stunning extraordinary little lady. It’s one of the easiest things your can do to get the most from the Pullip(s) you already own. Interchange your Pullip clothes with another Pullip you have in your family, for example, take Innocent World Tiphona’s outfit and dress Fanatica in them (oh, that’s cute). 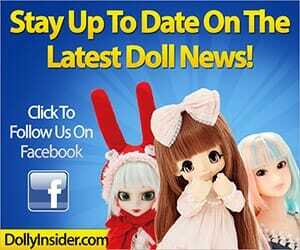 Purchase new cute doll clothes for your Pullip to wear and enjoy (she’ll look really lovely). If you are the crafty/talented type, you can design and sew your own unique clothes for your Pullip. Giving your Pullip a Wardrobe Makeover is easy and fun. So why not give it a try this weekend? Oh, be sure to take plenty of pictures of your Pullip in her new outfits because what's a wardrobe makeover without pictures to remember the transformation. And why not send us a pic or 2 to share and inspire other Pullip fans in getting the most from the Pullips they already have (use the contact us form to submit). 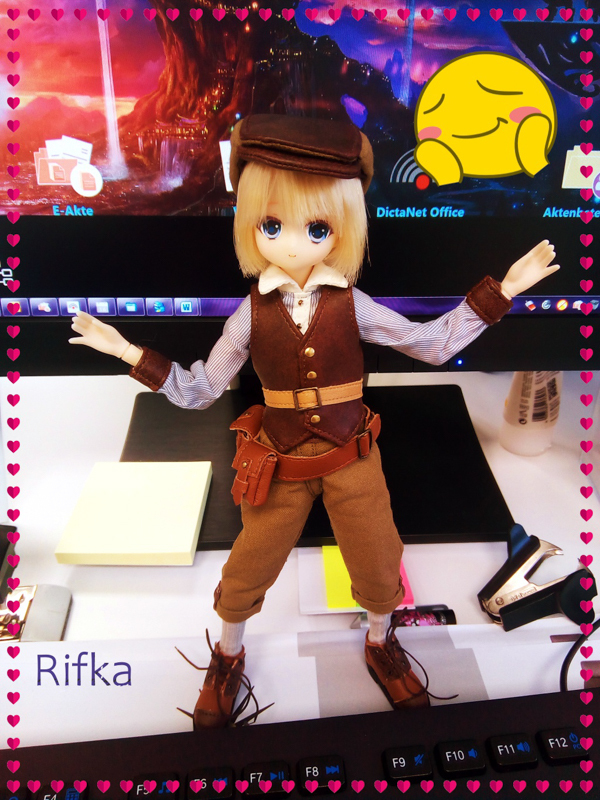 If you need a bit of inspiration then I recommend you visit the Pullip Change of Clothes Museum (Google translated). The site is in Japanese, however, you still can admire and gain inspiration from the images posted. After viewing all the images and seeing some of the "less popular" girls in different outfits, it got me thinking about adding a few of them to my collection. I can imagine dressing them up in a lot of adorable & awesome outfits which will certainly give them a whole new fresh personality. For example, did you see Akoya in the school uniform? Okay, hopefully you are inspired and excited to give your Pullip a wardrobe makeover. So, what are you waiting for . . . go out there and make your Pullip feel special with a wardrobe makeover! Fanatica (as Paja), Yeolume and Noodle the Poodle: Rode Trip!